1. MEBA UPS series inverter with charger uniterrupted power supply acts as a charger, an inverter and an off-line UPS at the same time. 2. Enhanced by transit technology will ensure your appliances operating continuously while going out of household power supply. 3. It can select DC or AC input fully automatically. Short less 10 millisecond transfer time between two inputs specially protect your system from possiblity of data lost. 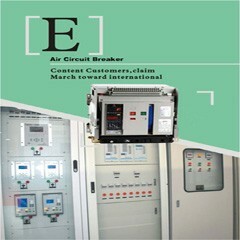 1· Ultra-Fast Transfer Relay: reduce transfer time between bypass mode and inverter mode, reduce possiblity of voltage drop. 8· Decide your own AC backup time by choosing different batteries!